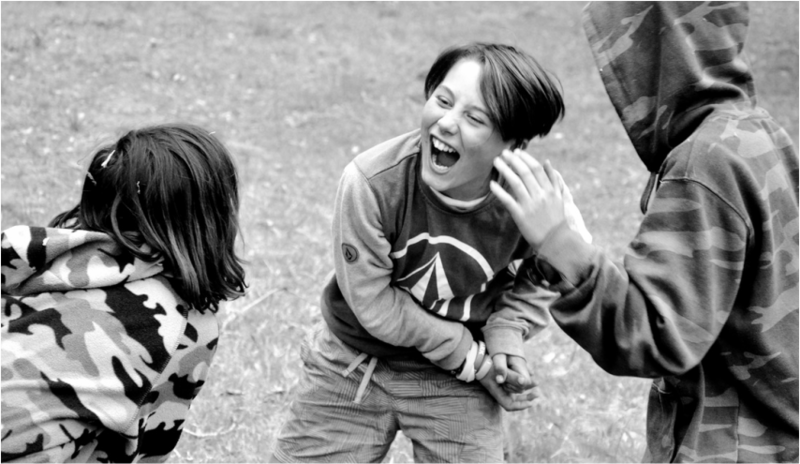 ReWild Your Child is an outdoors program that runs during school holidays, for kids from 3 yrs to teen. Each day, a team of experienced mentors takes your kids on an adventure in the bush, where bushcraft skills, storytelling and nature awareness combine to create an empowering learning experience. One day we might be finding bush foods and making shelters, the next day we could be working out what the birds are saying to each other or discovering where water can be found on the landscape. We explore waterfalls and caves, go tracking on the beach and tell stories by the campfire. Your kids will learn the skills, and the attitude, necessary to feel truly safe and at home in the bush. They'll also absorb the 'meta-skills' for success in any environment, things like: curiosity; communication; problem-solving; awareness; teamwork and responsibility. And they'll do all this while having the time of their lives, under the careful guidance of trained mentors. All parents camp with their kids on a beautiful bush property. You get time off, and you get to do some rewilding of your own! 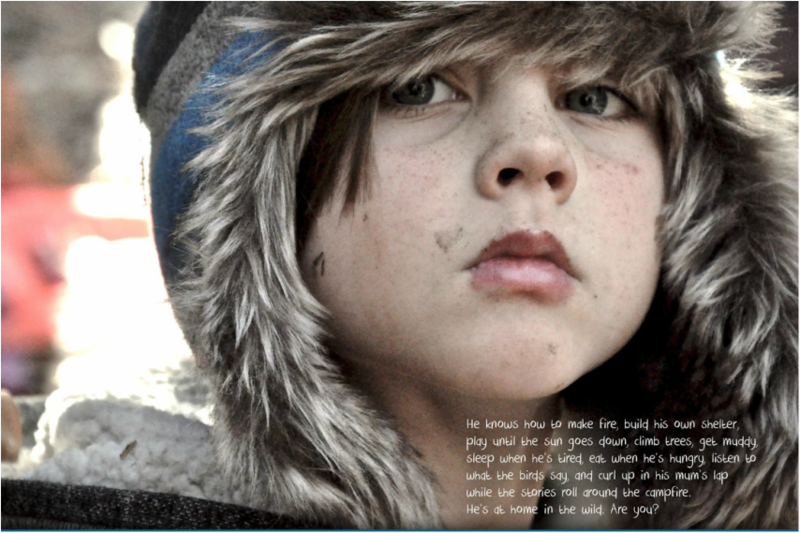 See ReWild Tribe for more info on this aspect of the program. ReWild Your Child runs for five days, during all school holidays. We have a relaxed arrival day, where parents, mentors and kids all get to meet each other and break the ice. 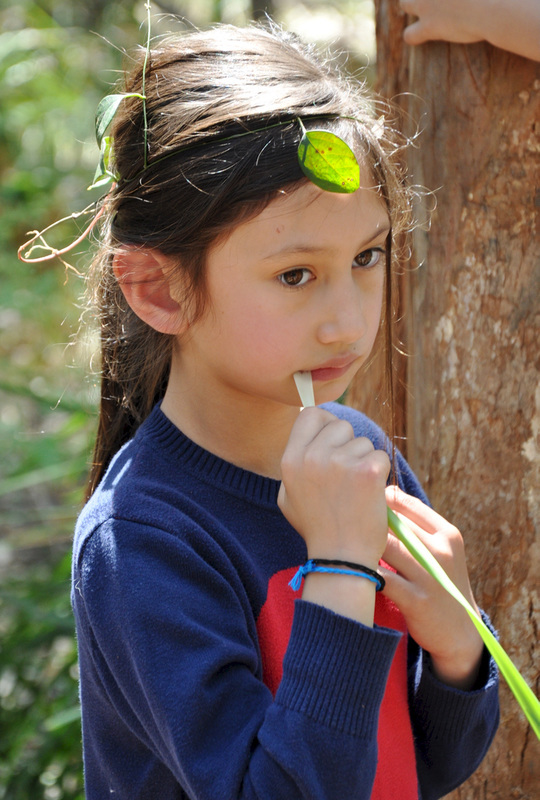 From then on, we take the kids off on a bushcraft adventure from 8.30am - 12.30pm each day. Families are responsible for themselves and their children outside of these times, but we are usually around for some storytelling round the campfire before bed. It's just $440 per child ($400 + GST), plus $250 ($227 + GST) per family for the week. A $200 deposit (per family) secures you and your child's place on the camp.